Jasper, an aggregate of microgranular quartz and/or chalcedony and other mineral phases, is an opaque, impure variety of silica, usually red, yellow, brown or green in color; and rarely blue. The common red color is due to iron inclusions. 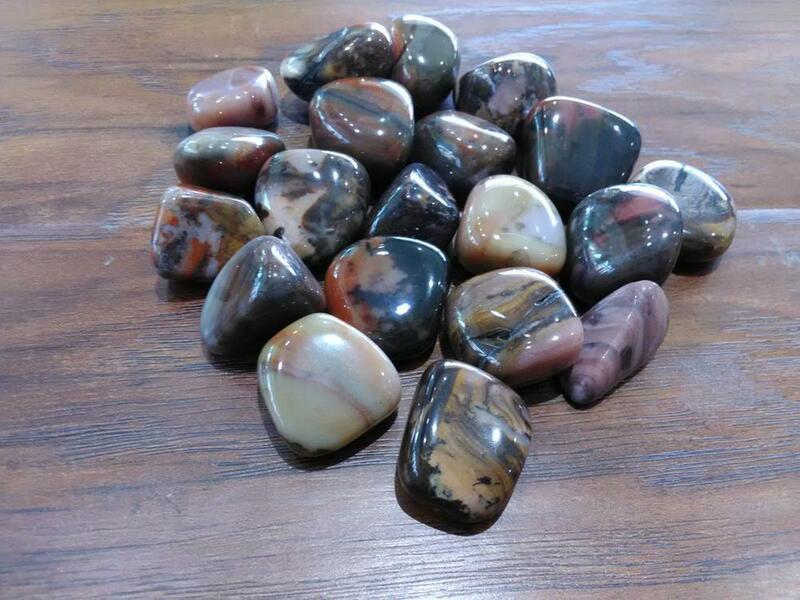 Terra Jasper is a great stone for helping people find clarity, inner peace, compassion and love. Helps with alignment of light and physical bodies and also is an exceptional stone for the purpose of emotional healing.